Wrassling is the national sport of Slamdovia, champion Wrasslers are regarded as the strongest athletes in the world. You and a friend can wrassle on the same device in co-op mode against AI opponents. This entry was posted and tagged 2-player co-op, co-op added in update, iOS Universal, iPad, iPhone, Single iPad Co-Op Games on June 20, 2015 by admin. Was 99 cents when released, now free! 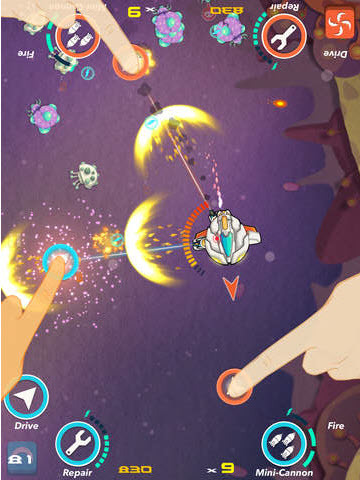 Space Chicks is a gorgeous endless platformer with simple one touch controls, amazing Space physics, beautiful effects, and heaps of fun. Kill bad guys, save chicks, drive spaceships, compete with your friends online or play two player on the same device, complete all of the missions to receive rewards and be the Hero the Chicks need you to be! This entry was posted and tagged 2-player co-op, iPad, new releases, Single iPad Co-Op Games on December 6, 2013 by admin. This entry was posted and tagged 2-player co-op, iPad, new releases, Single iPad Co-Op Games on November 17, 2013 by admin. An award-wining board game and player favorite since its release in 2008, Pandemic: The Board Game is now available as an iPad app. 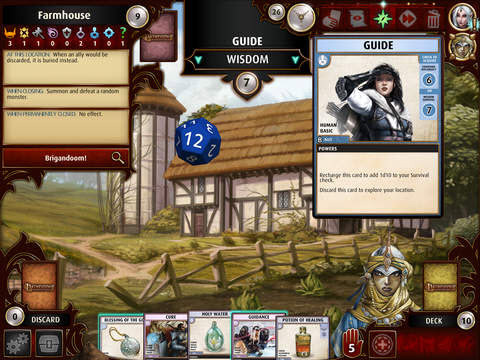 This entry was posted and tagged 2-player co-op, 3-player co-op, 4-player co-op, board game, iPad, new releases, Single iPad Co-Op Games on October 3, 2013 by admin. 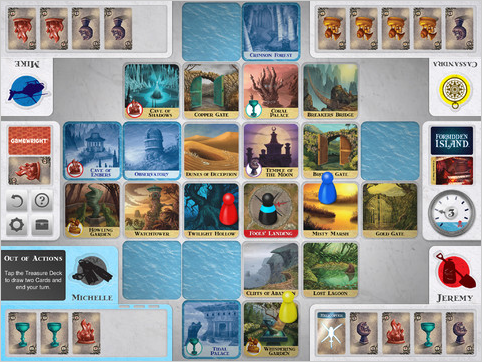 Forbidden Island is one of the best co-op board games available for the iPad. A new update adds retina graphics to the app. This entry was posted and tagged 2-player co-op, 3-player co-op, 4-player co-op, iPad, Single iPad Co-Op Games on February 11, 2013 by admin. Video review of Twin It! by www.iosboardgames.com. Co-op mode is mentioned at 2:37 in the video. This entry was posted and tagged 2-player co-op, reviews, Single iPad Co-Op Games, Youtube gameplay videos on February 3, 2013 by admin. 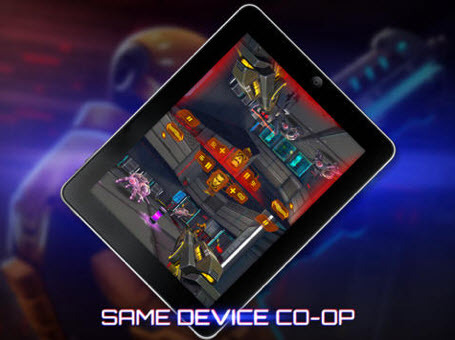 Some iPad games don’t have a separate co-op mode, but the single-player mode is still fun to play cooperatively with a friend due to the multi-touch capabilities of the iPad display. These games include Twin It!, Puzzlejuice, Chocobo Panic, and now Hundreds, #3 on the iPad Paid Apps list on the App Store right now. The goal of Hundreds: Grow at least 100 points between the circles in each puzzle. Circles turn red and volatile while being grown and if they collide, it’s game over. As the levels advance in difficulty, often two people working on the puzzle at the same time can help get to 100. Hundreds is 40% off until January 10, 2013. This entry was posted and tagged iPad, new releases, puzzle, Single iPad Co-Op Games on January 7, 2013 by admin.